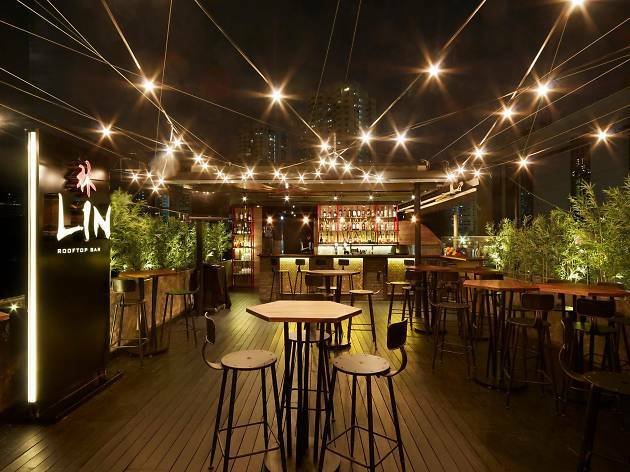 Enjoy a complimentary drink, canapés and a cool breeze at the launch party of new Tiong Bahru drinks spot, LIN Rooftop Bar. Happy hour promos stretch on all night too, with draft beers going at $5/half pint, house pour spirits at $8/glass, one-for-one promos on house pour wines and the bar's Asian-flavoured cocktails, and more. 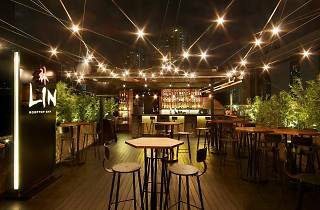 To RSVP for you and up to five friends, email rsvp@lin.com.sg.